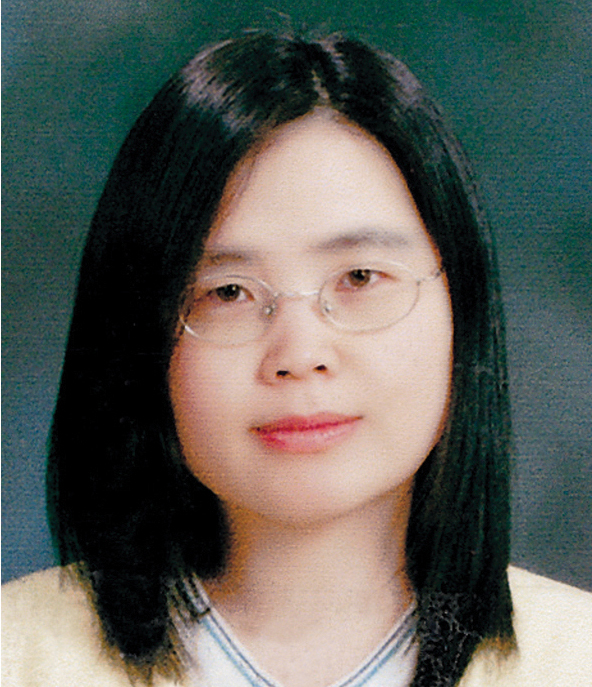 Professor Kim's current research interests include quantitative interpretation of single atomic imaging and spectroscopy and relating atomic and electronic structures of nano-materials to physical properties. The incoherent Scanning Transmission Electron Microscope (STEM) images provide the direct object information intuitively and enable simultaneous acquirement of electron energy loss spectroscopy (EELS), which is often viewed as mapping out the density of unoccupied states in the conduction band. These techniques form a powerful basis for structure determination to be used as an initial model for first-principles calculations, which link the atomic and electronic structure of interfaces to macroscopic properties.